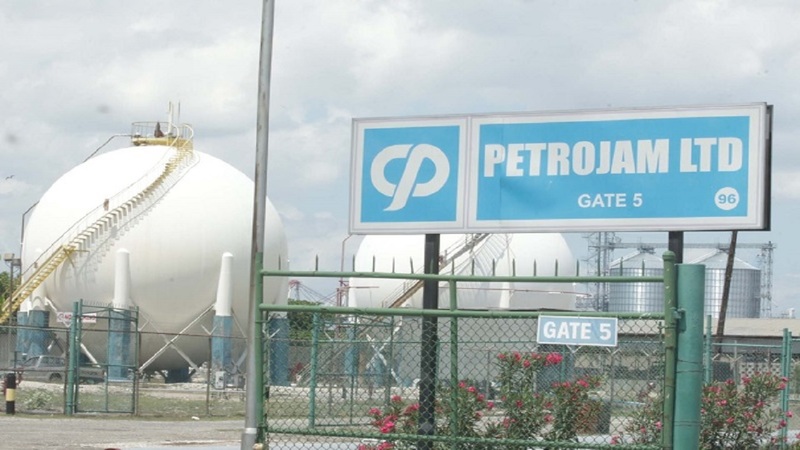 The saga involving Petrojam, the state-owned oil refinery, has been central on the national agenda for weeks now, since assertions of major irregularities at the entity were raised by the Opposition People’s National Party (PNP). With the tempo rising sharply last week from demands for answers and accountability from the Government, to straight-out calls for the resignation or sacking of Energy Minister, Dr Andrew Wheatley, the Opposition and the Administration have been engaged in something of a dogfight over the issue. 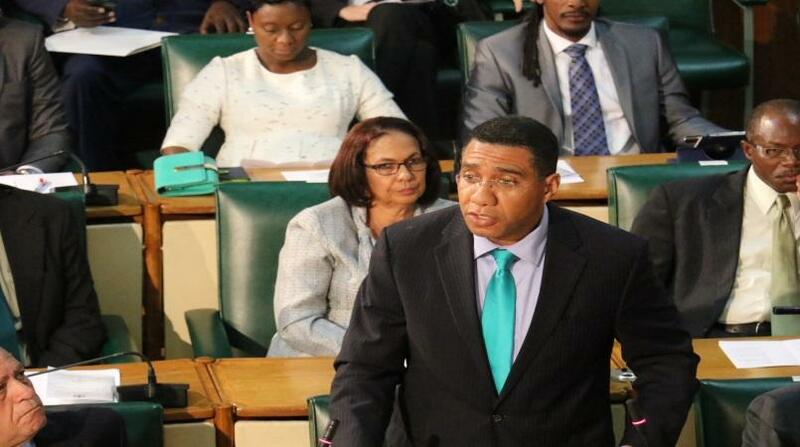 The Opposition has rightly demanded action from the prime minister, and Prime Minister Andrew Holness has appropriately responded with a promise of just that, but when he has fulsome information on the matter and is able to accurate determine where things might have gone wrong, and where blame should be appropriately laid, if indeed, there were significant missteps and shortcomings. But amidst all the politicking on the subject matter, the question of due process remains central to the issue, meaning that the requested and promised action must be guided by the facts of the matter, which are still be fully determined. As a consequence, in a reluctant wade into the issue this week, on the basis that it is just too heavily on the public agenda to avoid, your weekly video on ‘Here’s What We Know’, edited by Shawn Barnes, is presented below.